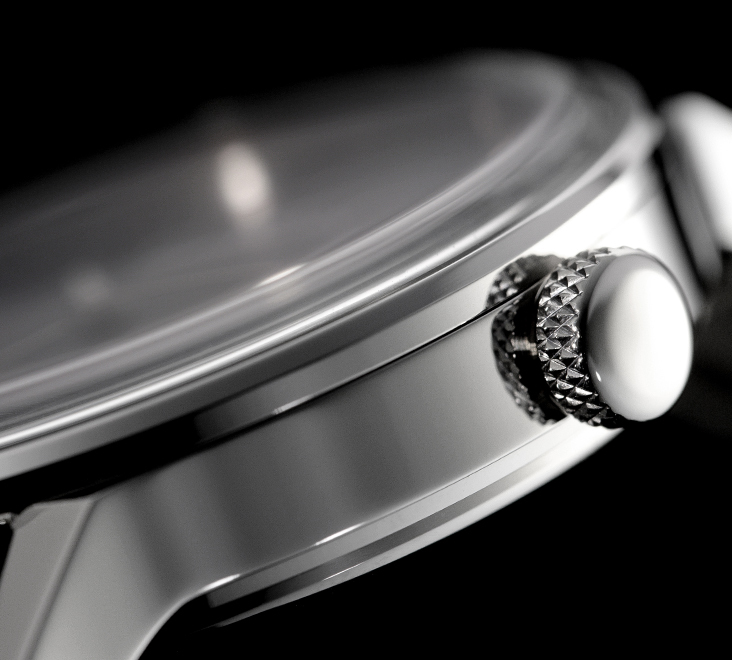 THE FIRST collection is the right balance between simplicity, quality, elegance and usefulness. 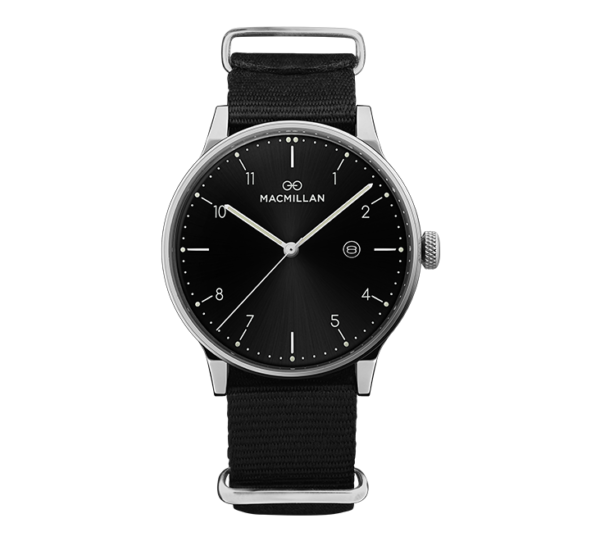 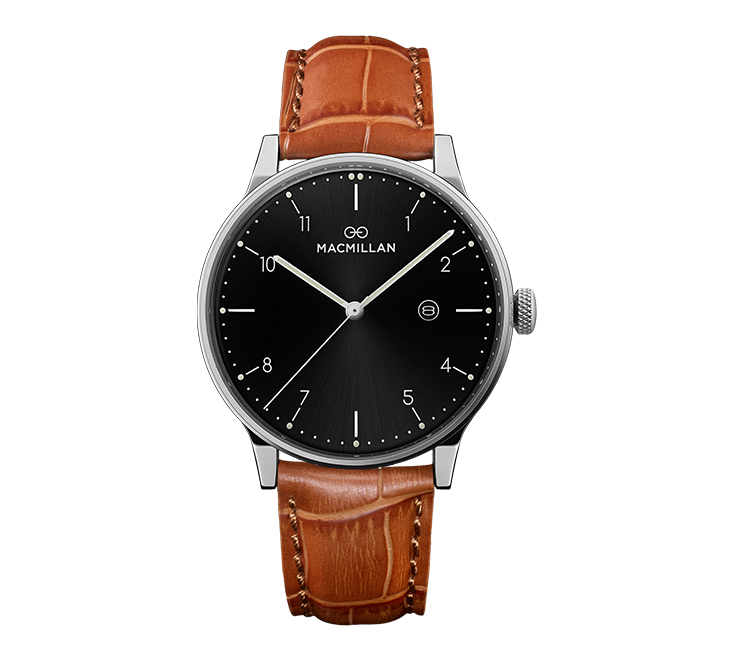 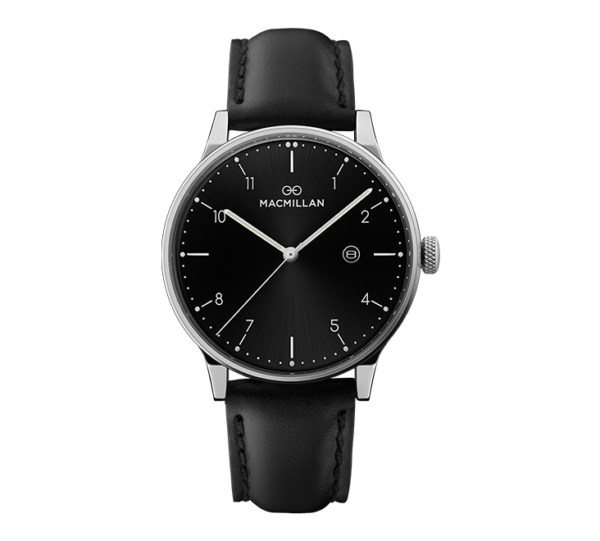 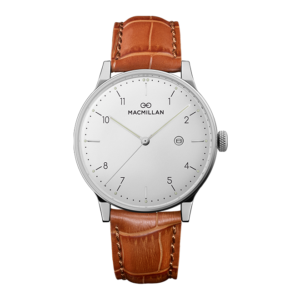 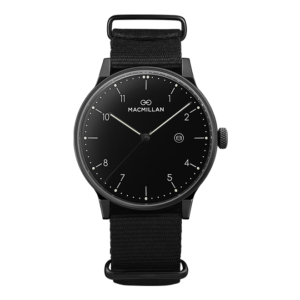 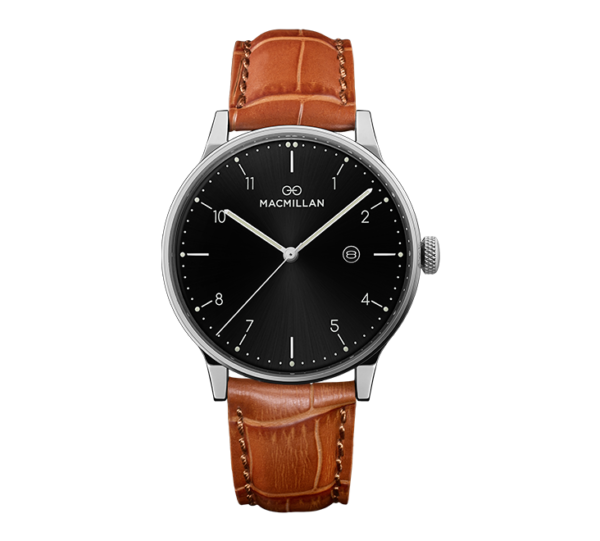 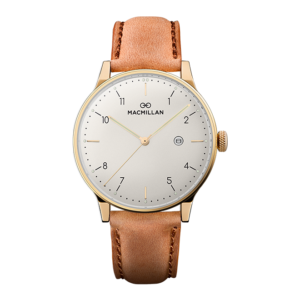 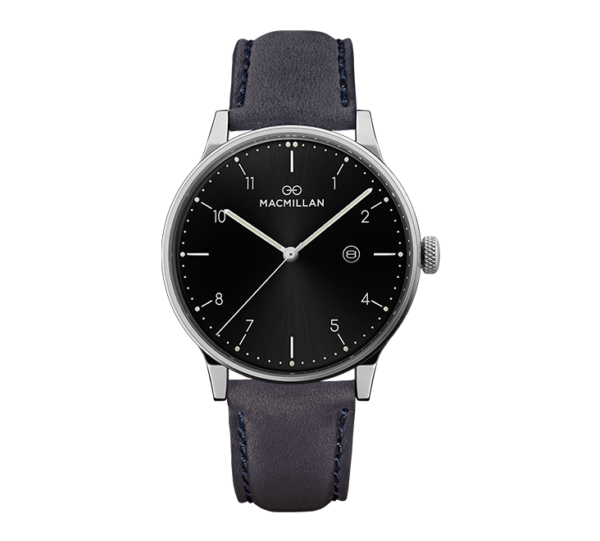 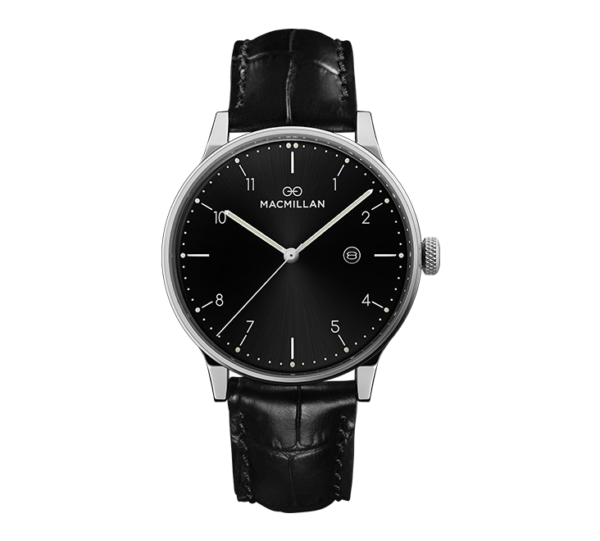 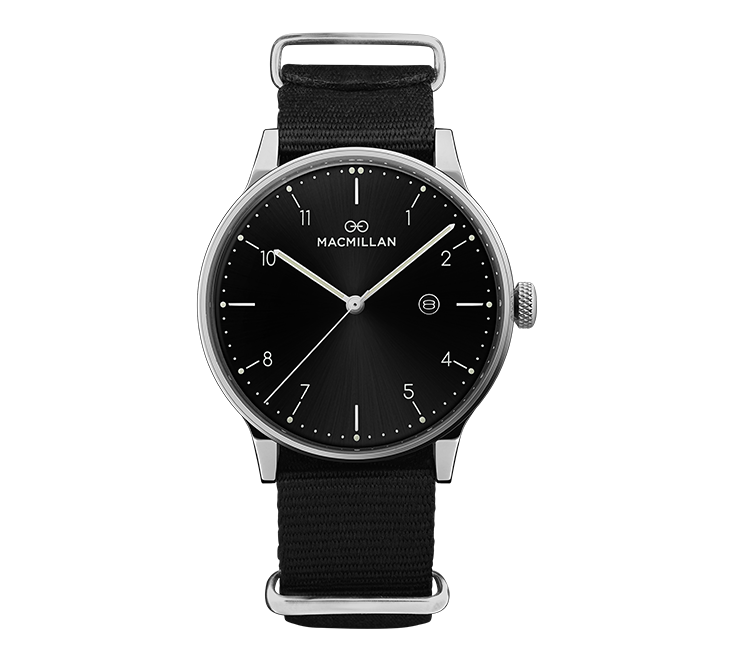 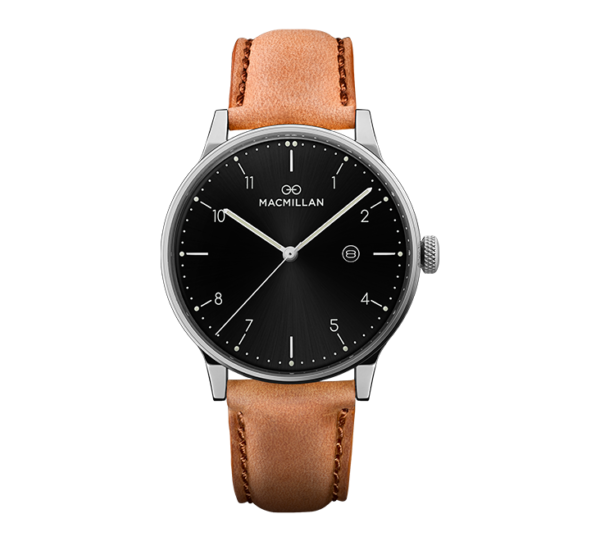 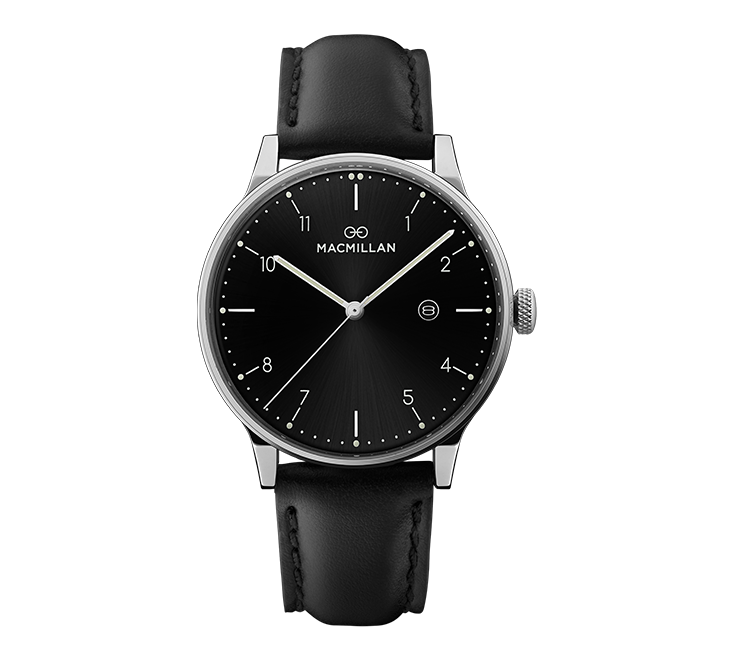 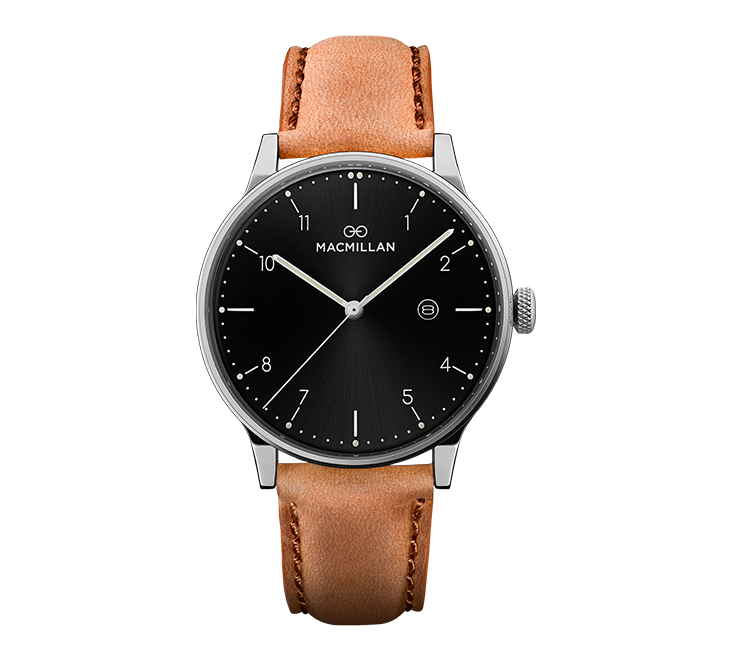 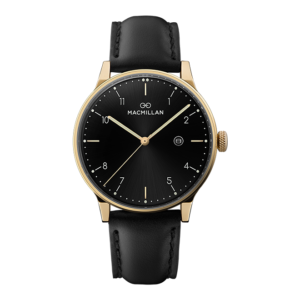 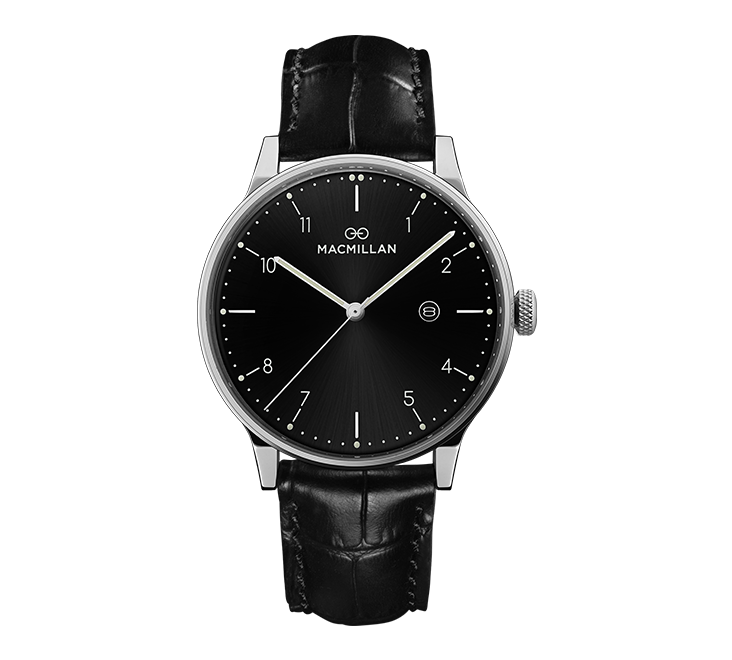 This watch comes with a polished stainless steel case a sunray black dial and a choice of genuine calfskin italian leather straps or nylon nato. 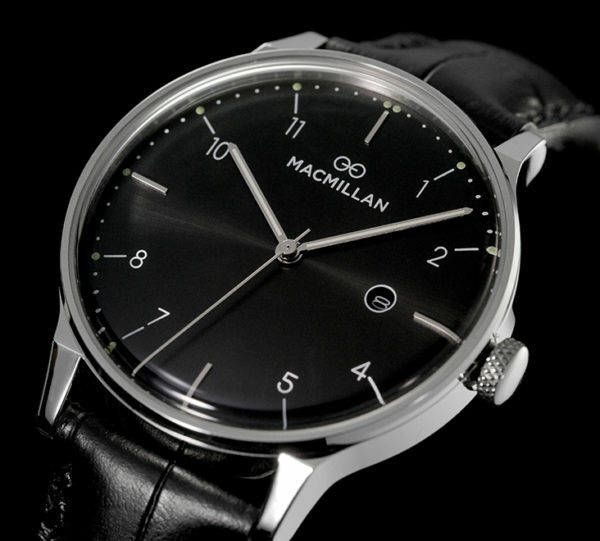 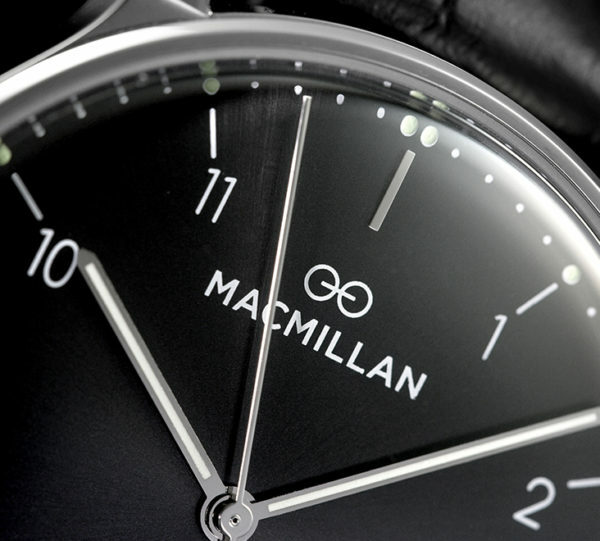 The simplicity of the dial allows you to read the time clearly and superluminous helps you read it when it’s dark.